Sample 18" x 18" @ $11.98 (Includes Postage) and is typically mailed within 2 business days. 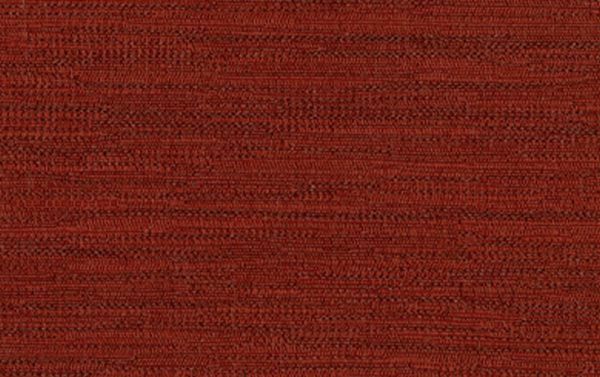 Cranfield Deep Red is a unique, woven, contract grade solid fabric in Russet and Cranberry. The various weaves create a slub like texture to the overall design. This pattern will work well with other woven fabrics and print designs. Cranfield is suitable for draperies, curtains, cornice boards, pillows, cushions, bedding, headboards and furniture upholstery.